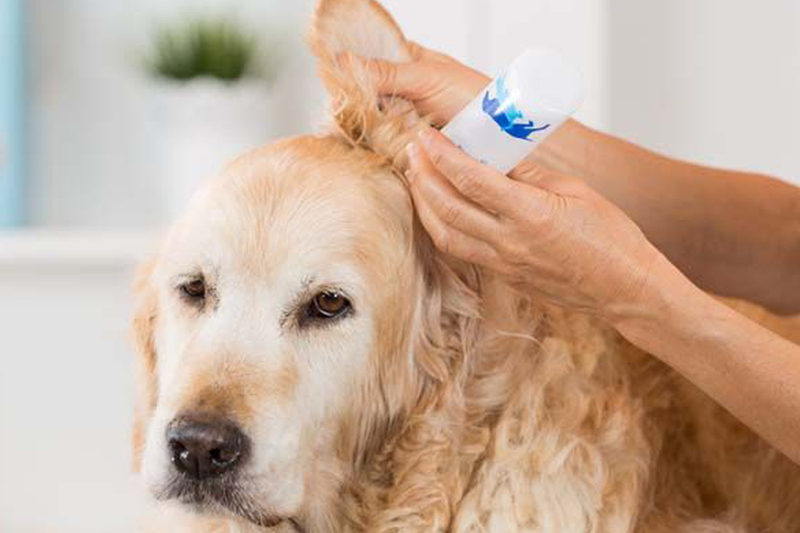 To identify the ideal type of shampoo and conditioner to use for the best results, we will fully assess your dog’s skin and coat. 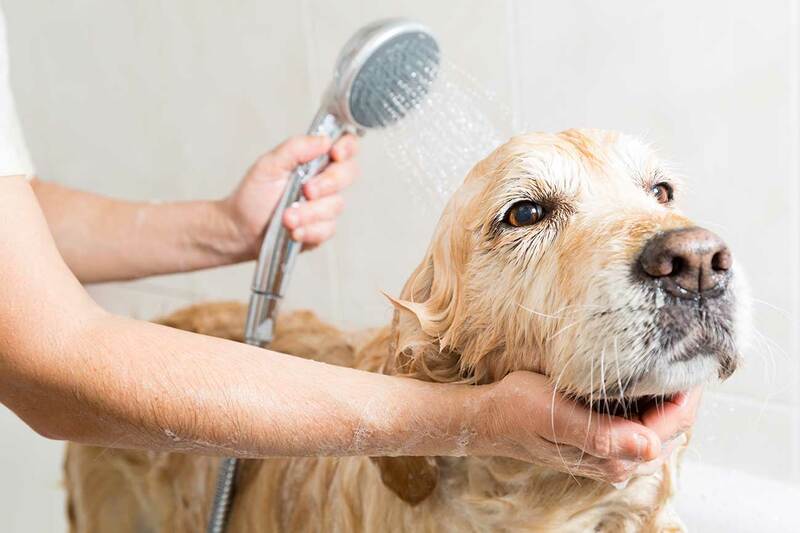 Your dog will be bathed in our specialist water and shampoo solution to insure any dirt, grease and other contaminants as washed away. 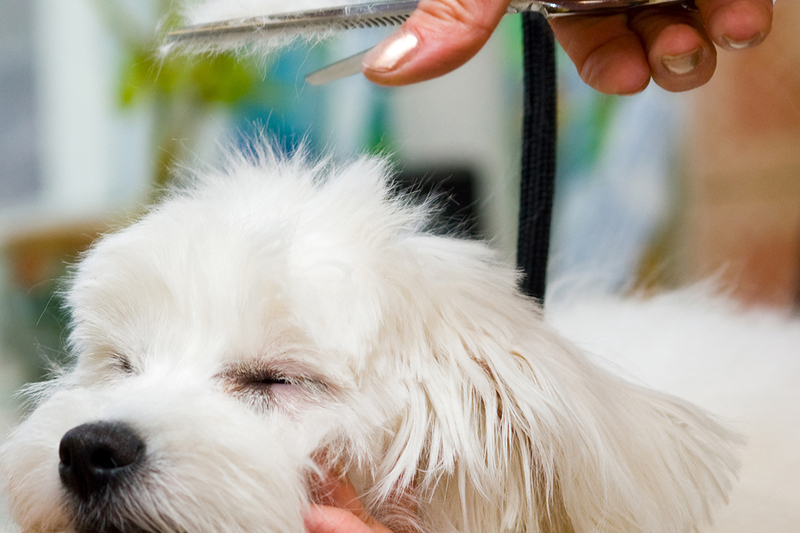 We’ll cut, trim, brush and style your dog’s coat until it’s looking exactly how you want it – whether you want to tidy up certain areas or remove excess length from the entire coat. Matting can occur very close to the skin therefore being virtually impossible to brush out stress free. We only use the best and safest equipment to help remove any matting whilst keeping your dog comfortable and relaxed. Dog moulting is a natural process and we have a variety of professional equipment to help brush out and remove any loose coat. 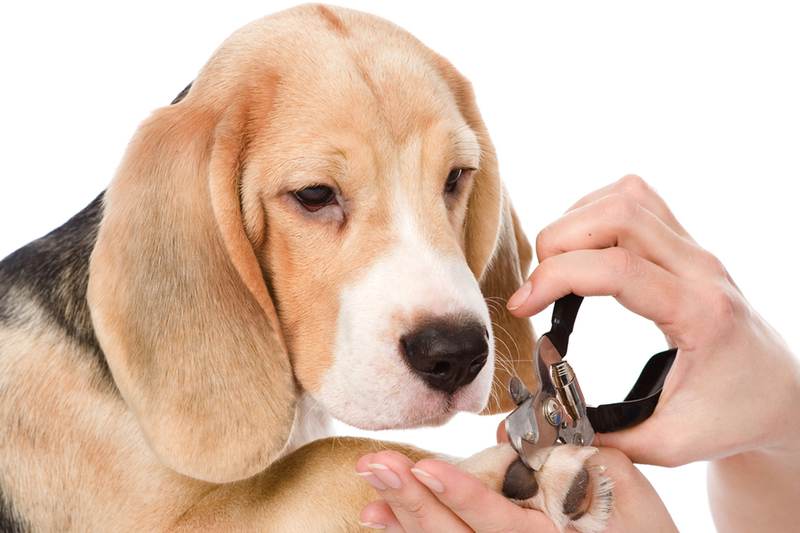 Nail Clipping can be a daunting task for any pet owner! 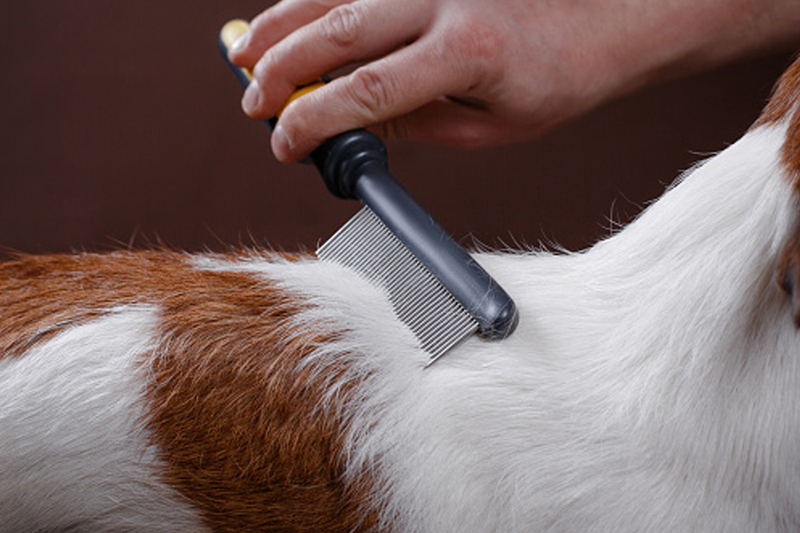 We include nail clipping in our full groom service or you can book in specifically to have your dogs nails trimmed. 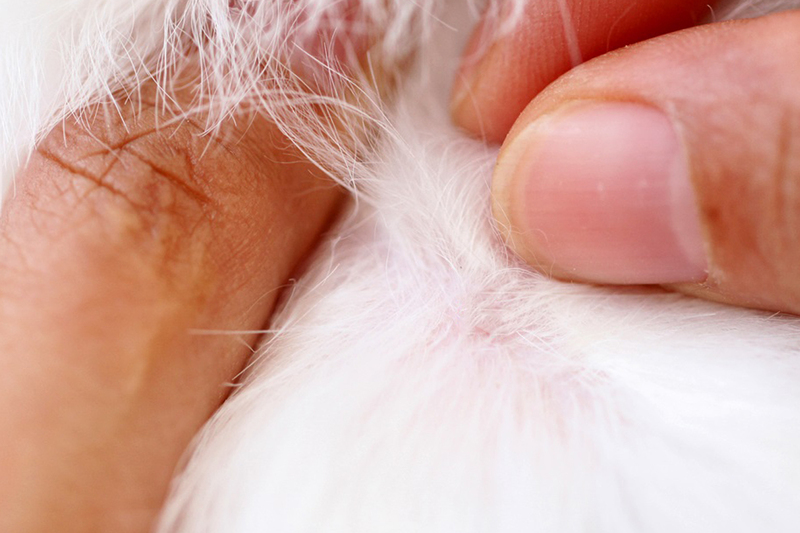 Dog’s ears can get very waxy and smelly (especially those Spaniels!). As part of our full groom service we will use professional ear cleaning wipes to help keep them smelling fresh and clean.